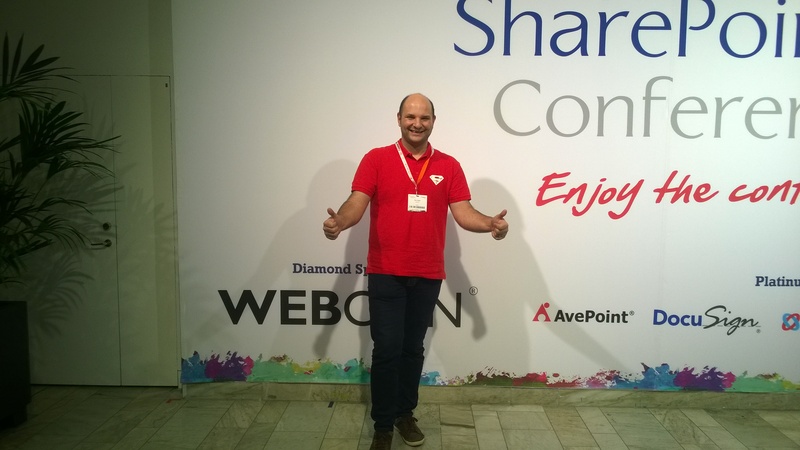 Last week I was in Stockholm for the annual European SharePoint Conference 2015. A little bit tired after being in USA for MVP Summit the previous week, but happy to meet my dear SharePointers and get to know some new ones. My talk was about “Extending Authentication and Authorization”. 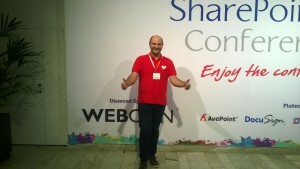 I talked about claims, the underpinning of all thinks AuthN and AuthZ in SharePoint 2013. My demo was a custom claims provider that exposed dummy claims in People Picker that were used to protect confidential document from normal users. 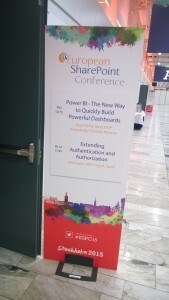 I also demoed the federated authentication with SharePoint and ADFS. You can find my slides on the ESPC15 website or on SlideShare. The demo claims provider code is also available on my OneDrive. Special thanks to Spencer Harbar for coming with the claims as boarding pass analogy in the first place. It’s a great explanation tool.